2017 is a season of many technical and sporting changes; some subtle, others potentially game-changing. 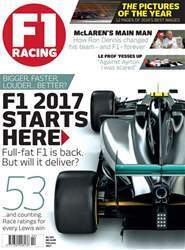 But amid the complexity of Formula 1’s revamp, what’s captured the imagination more than anything else is the introduction of big, fat tyres. F1 changes its rules for any number of reasons; this is the first time it’s done so to make the cars look cool. Ffirst, the numbers. The rule-of-thumb increase is 25 per cent: the rear tyres grow by 80mm, from 325mm to 405mm; and the fronts expand by 60mm, going from 245mm to 305mm, with track width and wing dimensions increasing correspondingly. 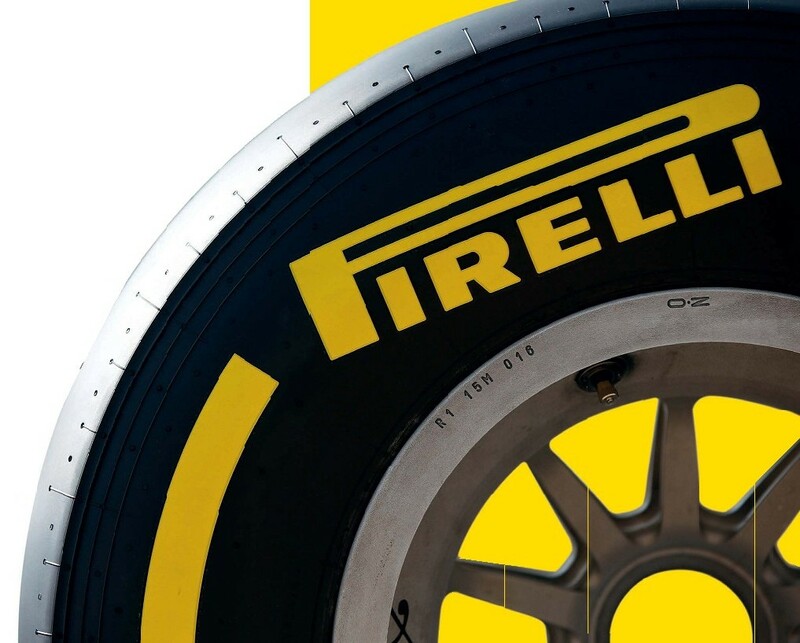 There has been plenty of talk about rim sizes, with Pirelli unveiling prototype F1 tyres on 18-inch wheels at the 2015 Monaco GP, but for 2017 the rims will remain at 13 inches. The intention with the wider tyres is to increase the size of the contact patch and therefore the amount of grip available. Cars will be quicker through the corners, generate higher G-forces and, it is hoped by the stakeholders, cut lap times. And, we stress again, look cool.